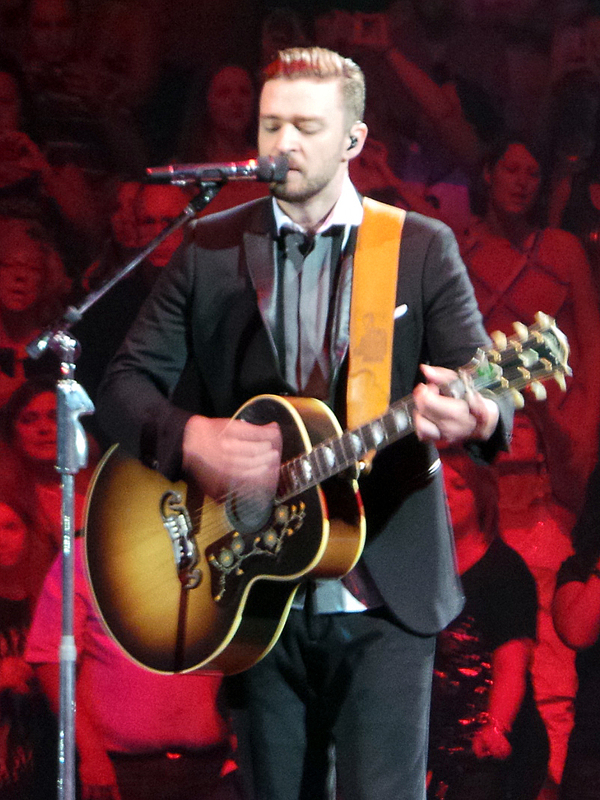 I hope you are seeing 20/20 because Justin Timberlake is heading back out on tour. Justin conquered his childhood as a cast member on The Mickey Mouse Club. In the 90's Justin and NYSYNC were "Tearin' Up My Heart" but luckily the end of the boy band era didn't slow down Justin Timberlake. Since going solo, Justin Timberlake has released multiple studio albums, headlined huge tours and has worked with artists like Jay Z, Timberland, Chris Stapleton, and Nelly Furtado to name a few. Justin Timberlake is a man of many talents. He can sing, dance, write songs, and even act in some major motion pictures like "Trolls", "Bad Teacher" and "The Social Network". Even though Justin Timberlake might be headlining the 2018 Super Bowl LII halftime show you do not want to pass up seeing him live outside a football game. Find the best seats to every Justin Timberlake concert on his "Man Of The Woods Tour" from Rad Tickets.